In previous posts on 20-minute Renewal, we’ve shared the benefits of hot tub ownership, circuit therapy and colored hot tub lighting for your mood, and recently we provided some useful tips for creating a perfect backyard retreat. 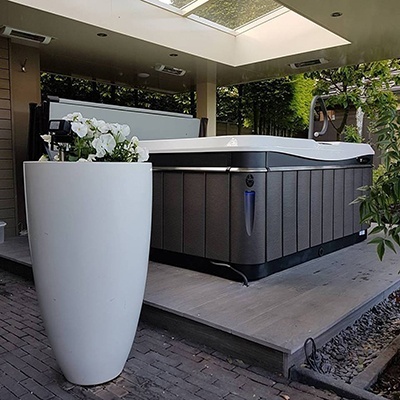 With our backyard design ideas and your outdoor space transformed into an ideal place to sit, relax and unwind, it is time to get the most benefits from your new private and peaceful hot tub setting. 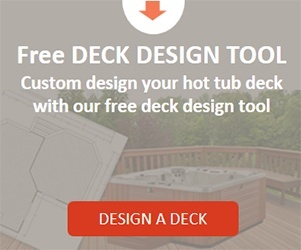 The Utopia® series offers the best hot tub features in a luxurious design that blends perfectly into any backyard. Consider using the existing landscaping as a natural privacy screen for placing your hot tub. Where can I get more specific back yard design ideas? 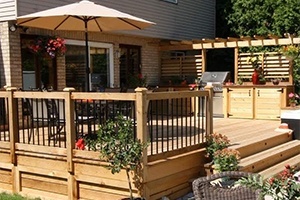 We often publish more specific home and patio design ideas here on the Caldera website. Housebeatuiful.com offers many resources with photographs and great outdoor and patio design suggestions. 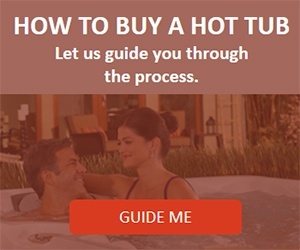 The Caldera® Utopia® hot tub series comes in a variety of sizes and is designed to blend in perfectly with any specific decor or era of styling. Although the look is modern it transcends every design solution and blends in perfectly as a central focus or an accessory for your backyard design. The Utopia Tahitian® transcends any outdoor home and patio design as a main focus or a subtle patio accessory. 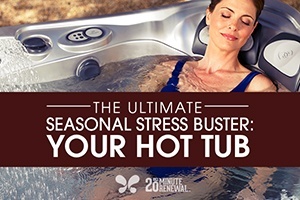 Three simple ways to make your daily 20 minutes in the hot tub transformational. When it is time to enjoy your oasis, take a moment as you move from inside your home to the backyard to acknowledge that you are entering your relaxation zone. 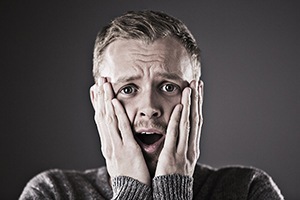 As you walk out to your hot tub try these deep breathing exercises; inhale through your nose and out through your mouth. Take deep breaths and feel the grass on your feet, the sun shining down on your skin, or the coolness of the night air. What are the benefits of deep breathing exercise? Deep breathing helps calm the mind, regulate heartbeat, and lower stress levels. It also releases endorphins which can act like a pain killer and deep breathing delivers oxygen rich blood to organs and tired muscles. 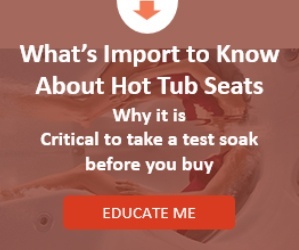 Keep the hot tub massage jets off for the first few minutes and continue your deep breathing. Feel the water on your skin and the warmth of water against your body. Focus on the water’s calm movements and the gentle sway of your body from side to side. Avoid letting your thoughts drift to the past or fast forward to future. Instead focus your attention on your breath, the movement of the water, and being in the present moment. 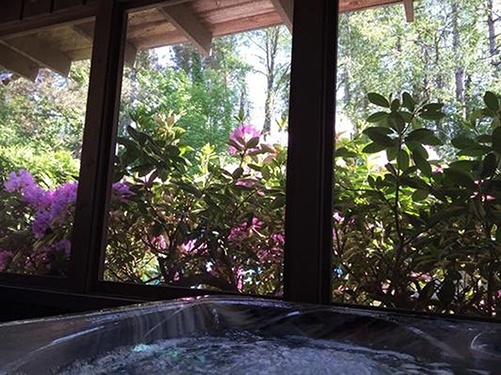 As you begin to take advantage of your backyard retreat and make time in your hot tub a priority each day, you may want to play some relaxing instrumental music for the hot tub or even listen to a guided meditation. Consider writing down different adjectives, song lyrics, quotes, or poetry on to long strips of paper. Put these in a special box (or even a fish bowl) and choose one at random to reflect upon each time you sit in your hot tub to relax. There are many ways to get creative about how you choose to take advantage of the wonderful retreat you have created for yourself. Enjoy! My Hot Tub During Summer? 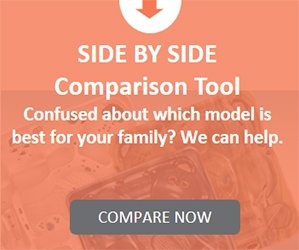 Worried About Hot Tub Maintenance?